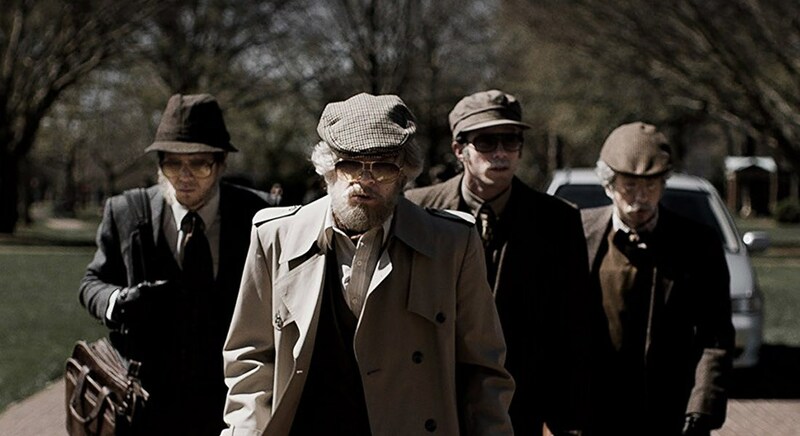 Plot – Blurring documentary filmmaking with feature film sensibilities, American Animals tells the true story of 4 college students who undertook a daring heist despite never committing a criminal act in their lives after being inspired by their love of movies. So is it a documentary or a film? Man its like a mix, a really cool mix. Its more a feature but features the real life people in it to. I really DIDN’T like this. I thought Eric and Chas’ motivations were unclear and the genre mixing didn’t work. An actual documentary would probably have been more interesting. I think so much more could have been made about the characters remembering things different. I really did enjoy this, as I found it totally unique but your right about a straight up doco, it could’ve been great! Layton seems to be a pretty solid filmmaker, I am very keen to keep a close eye on his career. Good review! I saw this movie last month and I thought it was just ok. I will admit that the blend of interviews and dramatizations of the real-life events were an interesting story-telling choice. I wonder if more smaller films will adopt this concept? It may just become something other filmmakers look to employ. I must admit I’d never really seen anything like it. I loved this movie and I loved the inclusion of the real life people. Similar concept to I, Tonya but stepped up a notch. Yeh you are right! I really liked how it bought you back to this being real while also thrilling you as a cinematic piece. Great! You should check it out!